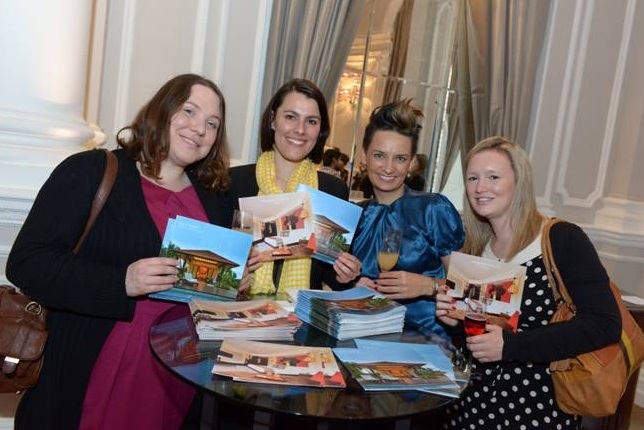 Representatives from Banyan Tree resorts around the world have called in at the exclusive Corinthia Hotel in London as part of a global tour to promote the brand. 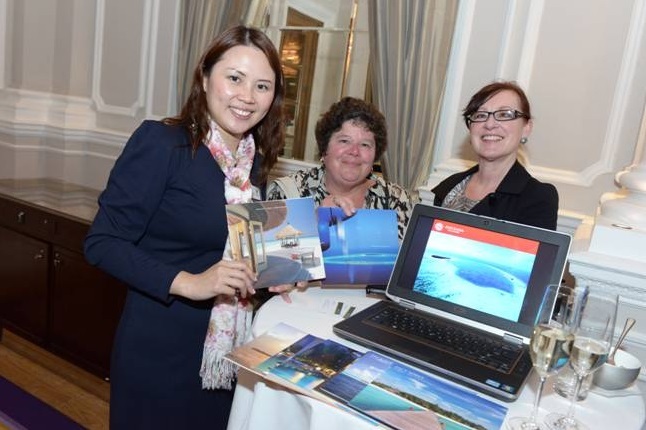 Handpicked agents from across the UK were on hand to greet the hoteliers, as they discussed the latest offerings from Banyan Tree properties. 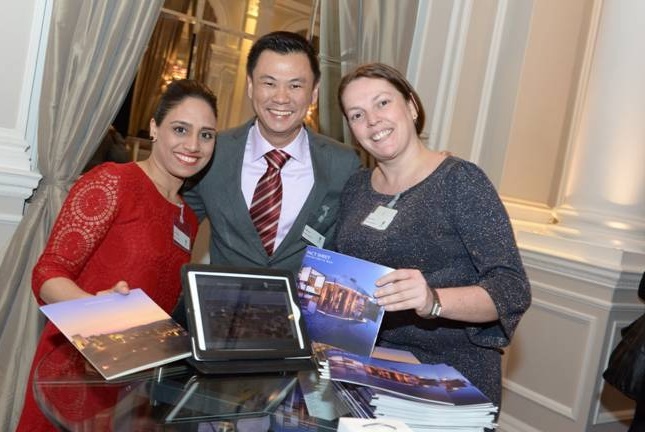 Representatives from Banyan Tree Bangkok, Banyan Tree Phuket, Banyan Tree Samui, Banyan Tree Al Wadi, Banyan Tree Ungasan, Banyan Tree & Angsana Maldives, Banyan Tree and Angsana Bintan, Banyan Tree & Angsana Lang Co, Banyan Tree Mayakoba and Angsana Laguna Phuket were all hand. 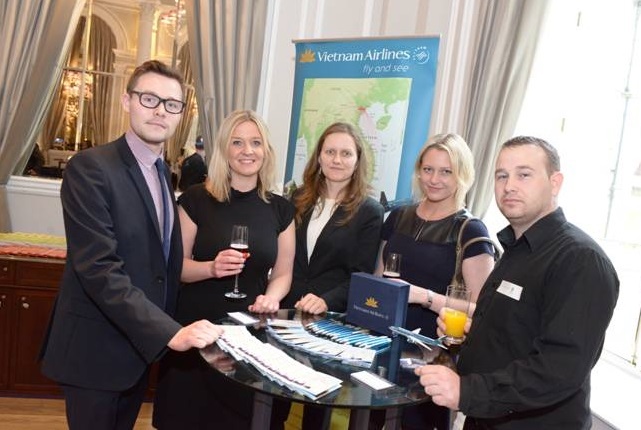 Meanwhile, tour operators and airlines in attendance included Kuoni, Kenwood, Emirates Tours, Travel Counsellors, W&O Travel, Jet Airways and Vietnam Airways.